KIM LAWTON, correspondent: The rain started falling a week ago Thursday and it kept falling for days, generating what experts are calling the worst natural disaster since Superstorm Sandy in 2012. Tens of thousands of people have been displaced. State officials say at least 40,000 homes have been severely damaged or destroyed. The full magnitude of the devastation is not yet known. More than a week later, some areas are still inaccessible. 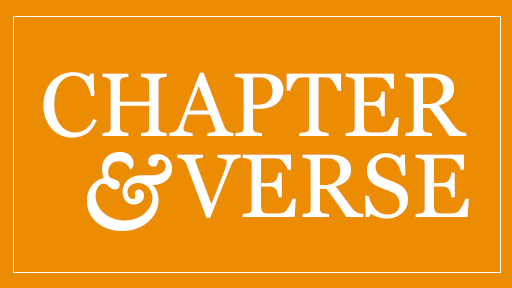 As the crisis began to unfold, local churches and faith-based groups mobilized to help. Members of Bethany Church, a nondenominational megachurch in Baton Rouge, were among those out on boats rescuing stranded people and delivering supplies. Jared Stockstill is the church administrator. 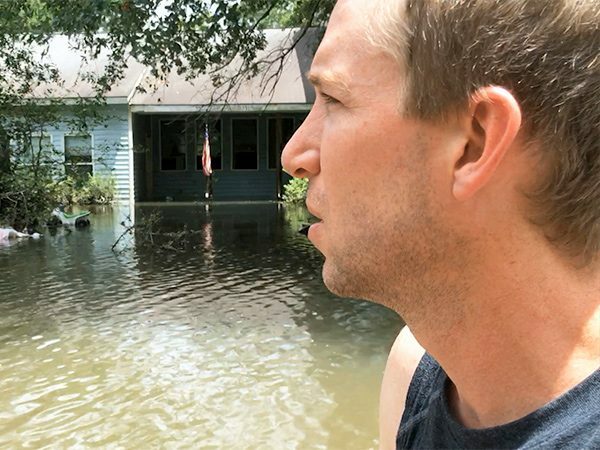 JARED STOCKSTILL, Bethany Church: A lot of the elderly people in their homes had five feet of water and were stranded in their houses. We assumed that everyone had left and we started finding out that there were many, many people still in their homes, so we just began riding my boat up the street that I grew up on and were pulling up to people’s front door in a boat, picking them up, helping them into the boat. LAWTON: Bethany itself has suffered severe damage. The church’s campus north of Baton Rouge with a 6,000-seat sanctuary and school was engulfed by flood waters. The church didn’t have flood insurance. JARED STOCKSTILL: Our water line was about up to here, about two and a half feet. We've never had water in this building before. Water never even came close. We've had many floods before but the water was nowhere near the building. This time it just amazed everybody. The water just ran in, nobody thought it was even thinkable, that this could happen. LAWTON: Bethany’s south Baton Rouge campus was not damaged. It has become a key local relief point, where victims are receiving food, clothing, toiletries and other desperately-needed supplies. Lead pastor Jonathan Stockstill, who is Jared’s brother, says the work is an expression of their faith. PASTOR JONATHAN STOCKSTILL, Bethany Church: We are showing people that God loves them by just being a source of food and help and some people, just a prayer. And so that’s what we’re trying to see happen is for people to see that God loves them by seeing his church move like we are moving. LAWTON: The national faith-based group Mercy Chefs has already set up at Bethany. Its professional chef-volunteers and others have been preparing about 9,000 meals every day. Their mobile kitchen allowed them to be on the ground in the first days of the crisis. 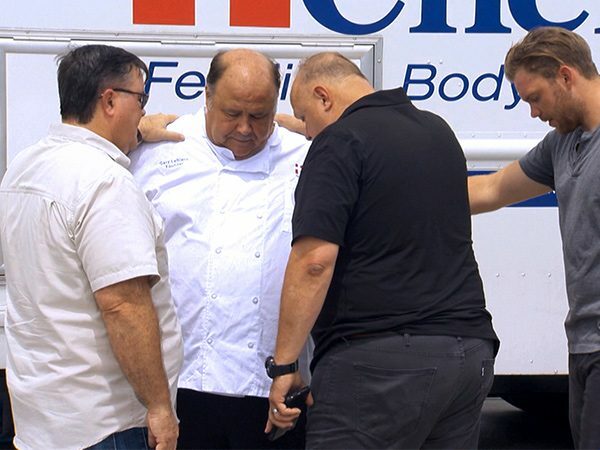 CHEF GARY LEBLANC, Mercy Chefs: We got here just as quickly as we could get through the barricades and the roadblocks and the high water and started serving food immediately upon arrival. 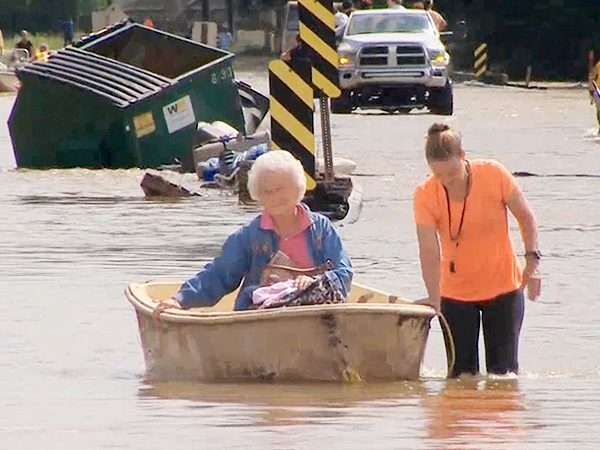 LAWTON: Local church volunteers are delivering the meals by trucks and boats to evacuees in shelters and motels, as well as to first responders and law enforcement. Some recipients said they hadn’t had a hot meal in days. Mercy Chefs founder Gary Leblanc says his group sees the work as a ministry. LEBLANC: We do it as family, we do it as friends. But to come to a disaster area--folks that have lost everything--and share a meal with them brings some semblance of hope. And you should do that over a good meal, the best meal you are able to make, not just something you opened and heated and slopped out. LAWTON: Many churches in the region have been collecting donations for the victims. One of them is St. Catherine of Siena Roman Catholic Church in Metairie, just outside New Orleans, which was hard hit by Hurricane Katrina. JAMES CARTER, St. Catherine of Siena Roman Catholic Church: Because of the loss that we took from Katrina, I felt like we needed to reach back out to other communities and help them in the same thing that we went through here in New Orleans and Metairie. LAWTON: Star Hill Church in Baton Rouge is also distributing donated supplies. Church Finance Secretary Carol Parker is helping with the effort even as she is dealing with her own crisis. The home she’s owned for more than 30 years flooded. CAROL PARKER, Star Hill Church: About 7 o’clock Saturday morning, that’s when the water started rising up. So my husband woke me up and told me, it’s time to get out, it’s time to get out. LAWTON: For now, Parker, her husband and son are living with her sister. Like thousands of other residents here, they are waiting for assessments from the insurance company and FEMA about the extent of the damage and how much help they may receive. PARKER: All the material stuff might be gone, but my faith is not gone. Just like my Pastor Jetson always said, no, we didn’t lose everything. We got family and we got God. So do not say we lost everything. 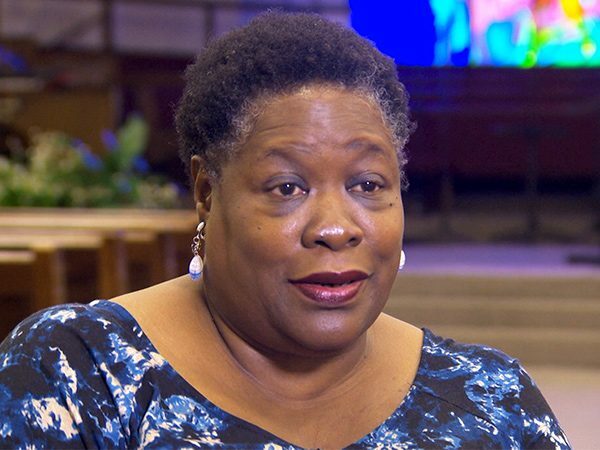 LAWTON: Many here say the flooding crisis has actually helped to bring some healing to their community which has been roiled in recent weeks by the police shooting of an African-American man, Alton Sterling, and the subsequent shooting of three police officers. JARED STOCKSTILL: It's just amazing to see how it doesn't matter what race you are, anything like that, it's just everybody has the same needs so we all pitched in and just started helping out. So I just feel like it's really gone a long ways toward bringing us together, the community back together and everybody's pitching in and helping. LAWTON: Ongoing rain has been hampering rescue and relief efforts in many areas. As that work continues, experts are beginning plans for the next phase: long-term recovery and rebuilding. Several national faith-based organizations have assessment teams on the ground and are bringing in equipment and other resources, as well as organizing teams of volunteers from across the country. One of the groups, Southern Baptist Disaster Relief, is partnering with local churches such as Woodland Park Baptist in Hammond. They say a top priority will be helping displaced residents repair their homes so people can start living there again. And as volunteers here continue working to meet day to day needs, they acknowledge their efforts are going to be needed for a long time to come. I’m Kim Lawton in Baton Rouge. 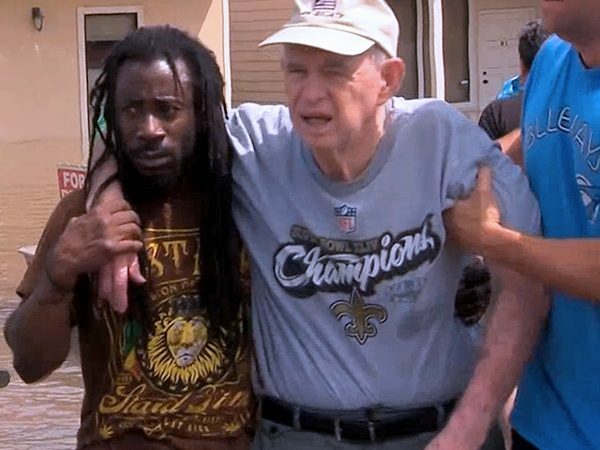 Historic flooding in the greater Baton Rouge area has left tens of thousands of homes damaged and devastated communities. Correspondent Kim Lawton reports on how faith–based groups are mobilizing to provide immediate emergency aid and develop long-term recovery plans.